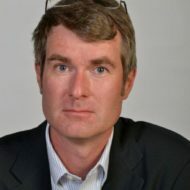 Peter Shawn Taylor is a contributing editor of Maclean’s magazine. He lives in Waterloo, Ontario. Canadians like to think of themselves as pretty smart shoppers….